The Magnitone review // Would you beauties like one? After thoroughly enjoying the BHtwitter party. 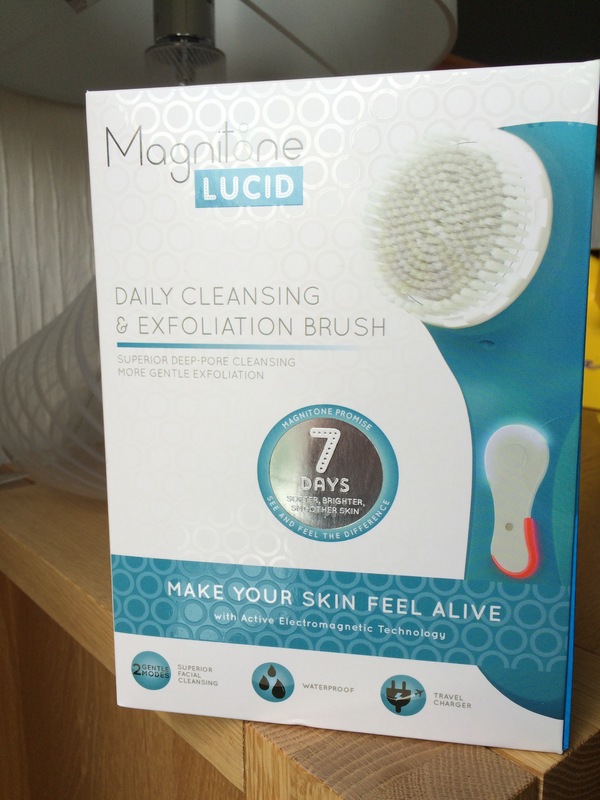 I was lucky enough to be sent the Magnitone Lucid by Magnitone Beauty. So the doorbell rings this morning with the postman… And there is my Magnitone. After hearing so many great things about the product I can’t wait to try it out and see the results! 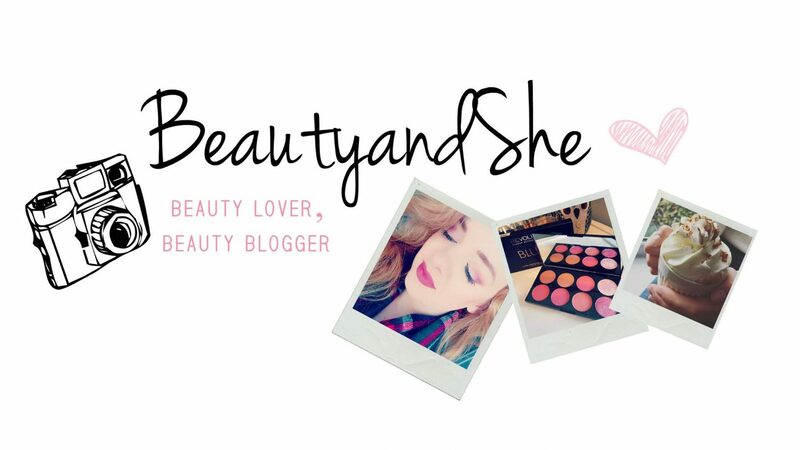 So would you beauty like to see me take part in the 7 day Magnitone challenge? The product will help create soft and flawless skin within seven days, banishing blemishes leaving the perfect complexion. 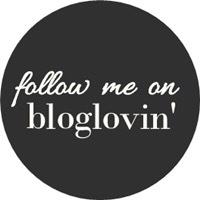 I will be doing some daily skin updates with before and after pics for you guys! Also, for my beautiful followers, keep your eyes peeled very soon for your gift from me..
My unique code for 20% off your own Magnitone..